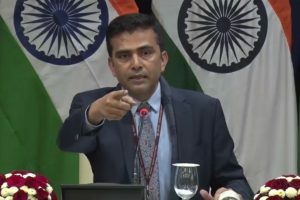 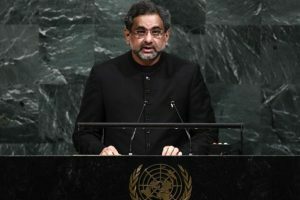 “It is a well-known fact that JeM and its leader Masood Azhar are based in Pakistan. 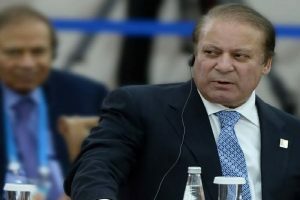 These should be sufficient proof for Pakistan to take action,” the spokesperson said. 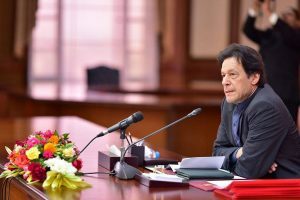 Pakistan Prime Minister Imran Khan has decided to shift the focus of the China-Pakistan Economic Corridor (CPEC) from motorways to agriculture, job creation and foreign investment. 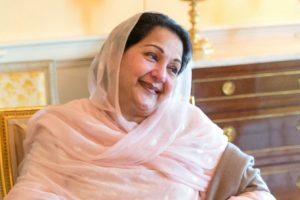 Kulsoom Nawaz Sharif, wife of jailed former Pakistan Prime Minister Nawaz Sharif, passed away in London on Tuesday after a prolonged battle with cancer. 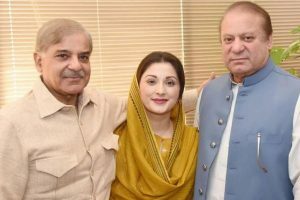 She was 68. 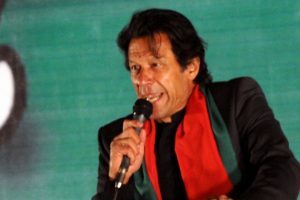 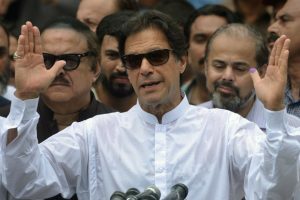 Pakistani Prime Minister Imran Khan on Thursday sent his wishes for the people affected by floods in Kerala and expressed his country’s readiness to provide any humanitarian assistance that might be needed. 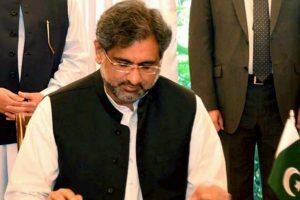 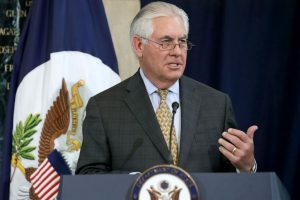 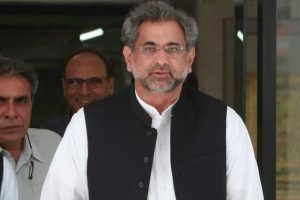 Continue reading "War with India not an option, says Pakistan PM Shahid Abbasi"
Continue reading "Tillerson to arrive in Pakistan on Tuesday"
Continue reading "Sharif, daughter, son-in-law indicted for graft"
Continue reading "Army chief can comment on country’s economy: Pakistan PM"
Continue reading "Indus Water Treaty can be resolved within its agreement: Abbasi"
Continue reading "Short-range nuclear weapons to counter India’s cold start: Pakistan PM Abbasi"
Continue reading "Pakistan, Iran agree to find resolution to Afghan conflict"
Continue reading "Pakistan PM to attend UNGA session next week"
Continue reading "A blighted Pakistan"
End of the Sharif era? 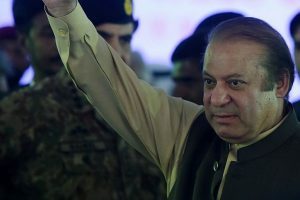 Continue reading "End of the Sharif era?" 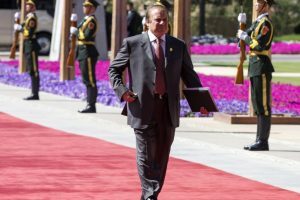 Continue reading "Sharif meets top aides to deal with JIT report fallout"